We are passionate about discipleship. Evangelism without discipleship creates a shallow Christianity. 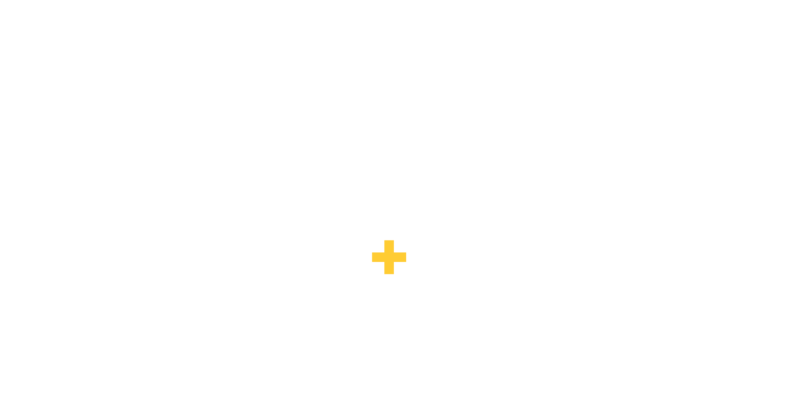 Our tagline is not about marketing — it is the description of our process of discipling people into empowered and impassioned Christians. Copyright © 2019 The Sanctuary of New Castle. All rights reserved.